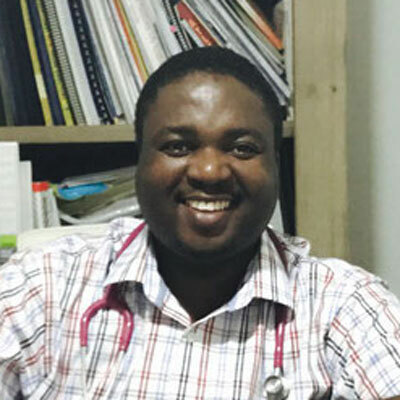 Dr Banda moved to Australia in 2006 and trained in hospitals in Darwin, Brisbane, Rockhampton, Bundaberg and Caboolture prior to moving to Hervey Bay. He completed most of his paediatric training through the Royal Children’s Hospital in Brisbane (now Lady Cilento Children’s Hospital). He holds the Fellowship of the Royal Australasian College of Physicians and Fellowship of the Royal College of Physicians from Edinburgh, Scotland. His other qualifications include Membership of the Royal College of Paediatrics and Child Health (UK), a Master in Public Health & Tropical Medicine from the James Cook University, a Diploma in Child Health from the University of Sydney. and a Master of Health Management degree from the University of New South Wales (UNSW). 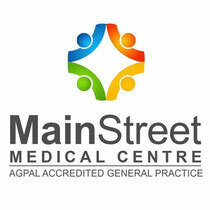 He is a Member of the Australasian College of Health Service Management. multidisciplinary management. Dr Banda is significantly involved in ex premature infant follow up at Hervey Bay Hospital. He has certification in General Movements Assessment for children at high risk of developing cerebral palsy.